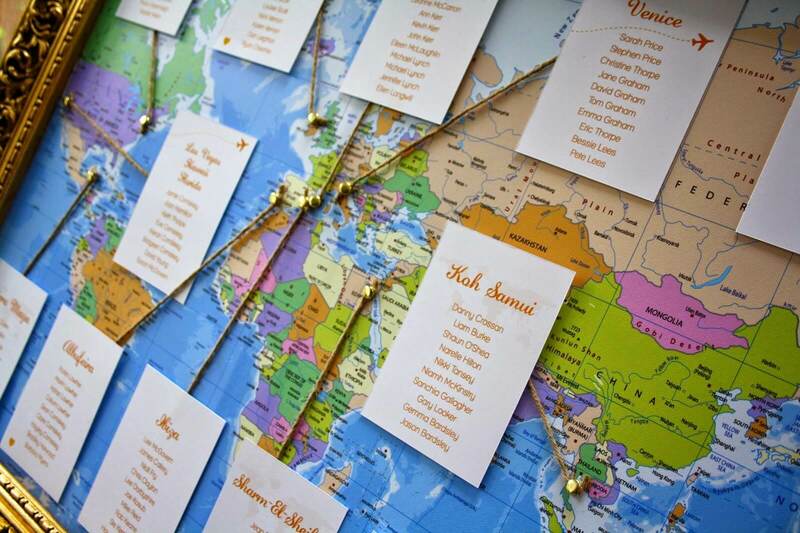 First of all congratulations on your engagement! 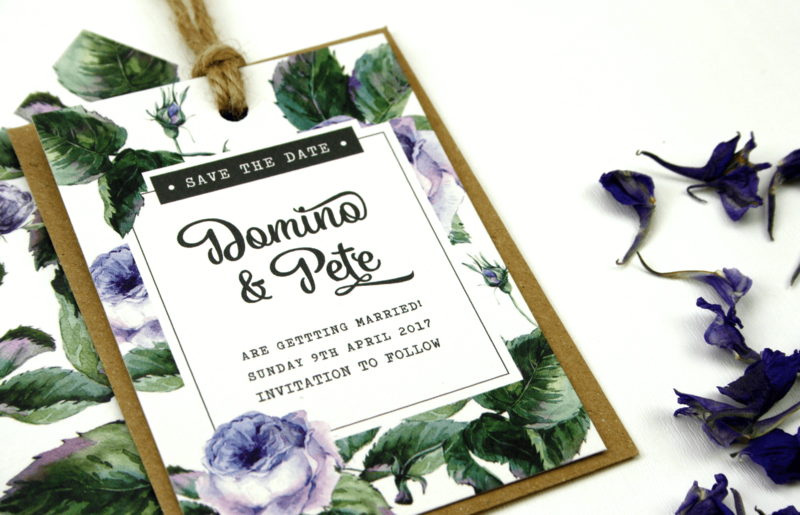 We design bespoke wedding stationery from start to finish, so everything we design is unique to you and your wedding. 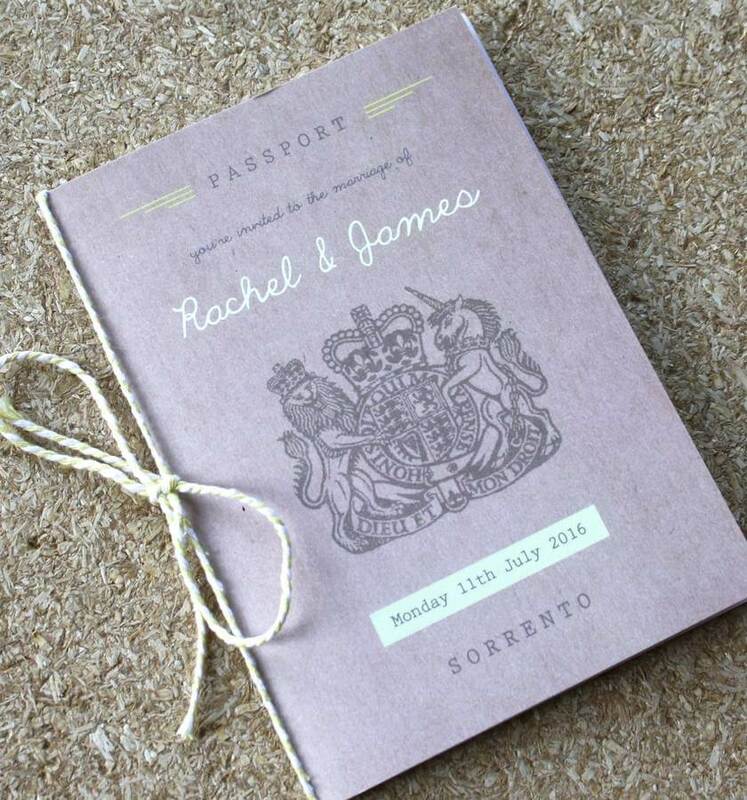 We work closely with you to ensure your wedding stationery is perfect and your guests can be wowed with all the little details. 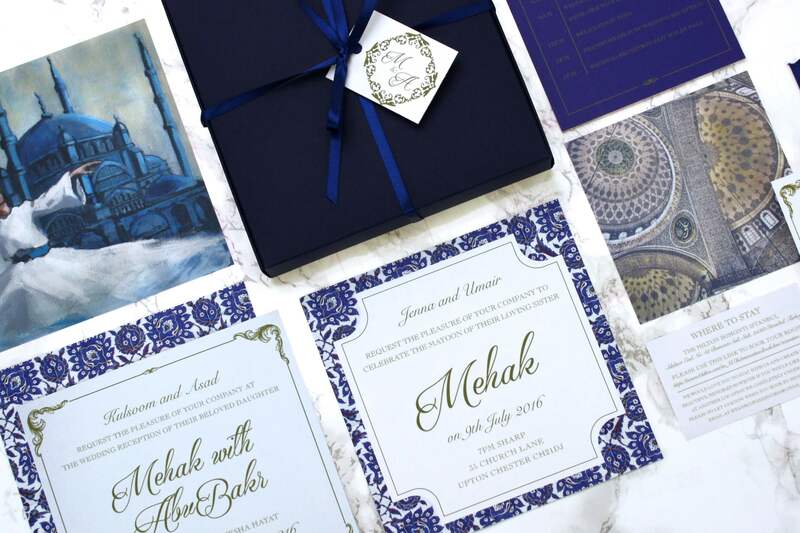 To begin with, you will need to decide if you would like to adapt a design which we have already created, or if you would prefer a fully bespoke wedding stationery service. 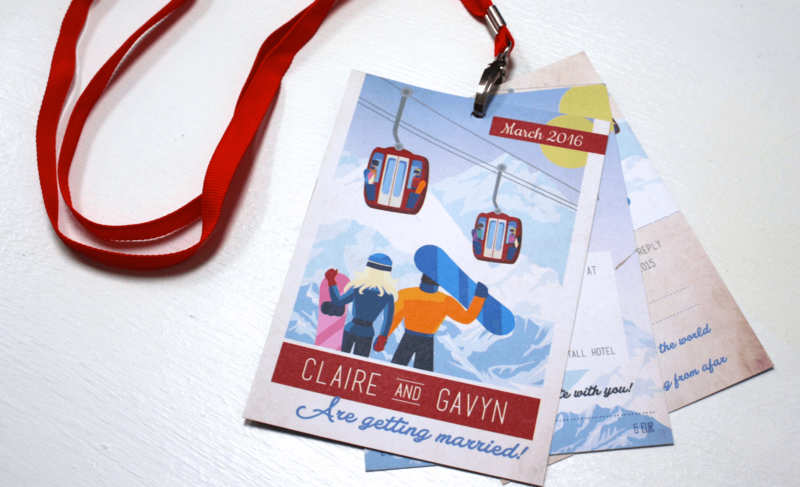 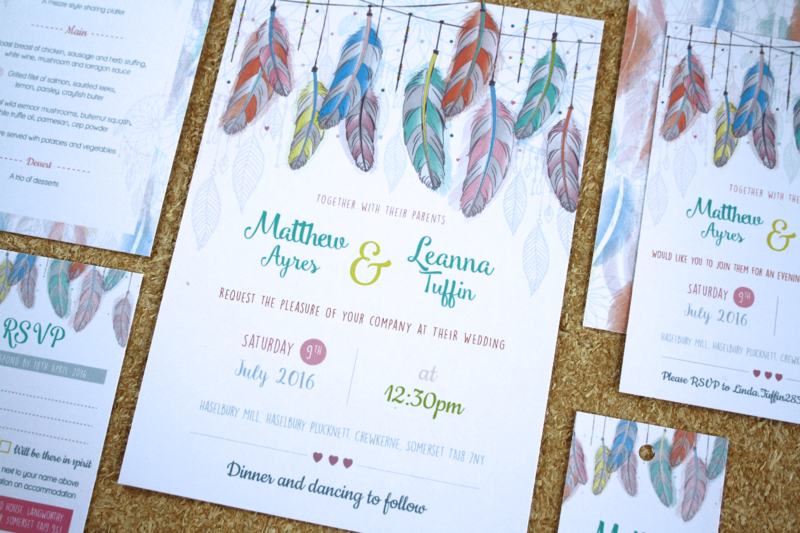 We can amend any of our pre designs to suit your wedding, from colours to fonts and finishing touches. 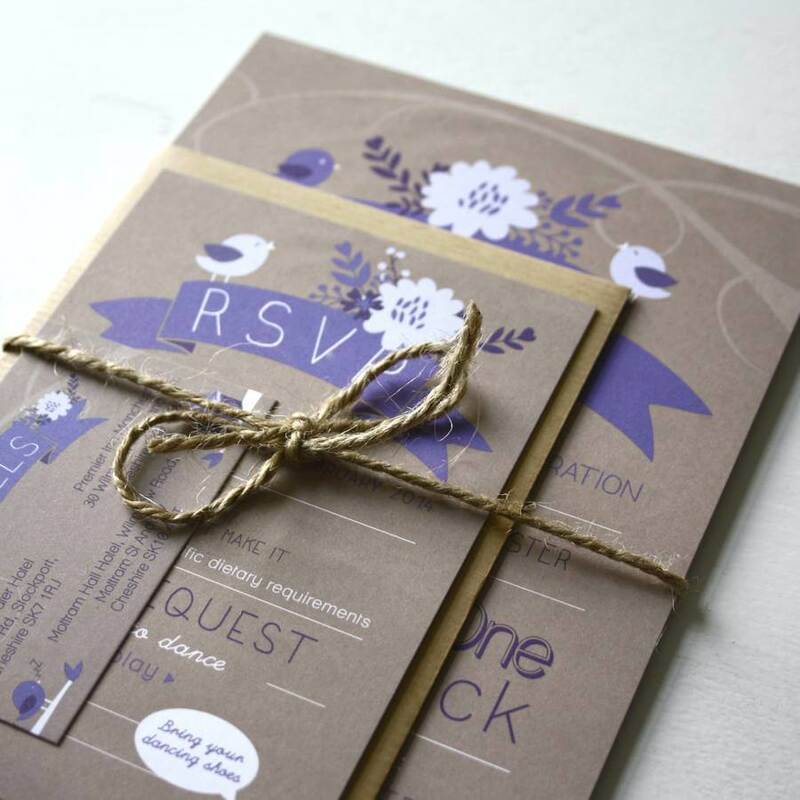 Browse through our wedding stationery and take a look at examples to get a glimpse of how we work.